Your website is NOT about you. Your website is about your customers & making them feel seen, heard & understood, so that they’ll jump at the chance to work with you. You need to make them feel at home when they land on your website. Your business is built on the people you serve, so you need to make them feel loved & understood by… speaking their language. How do you do that? You take the time to get to know them, intimately. If you don’t speak their language, you won’t know if your words will resonate with them. 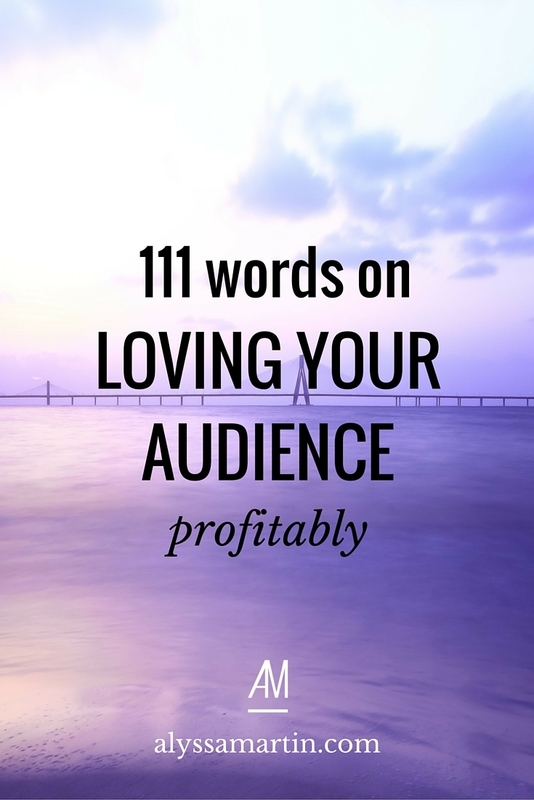 Showing your audience that respect is profitable – they’ll adore you forever.